Looking to shore up the security of your property in Peterborough? 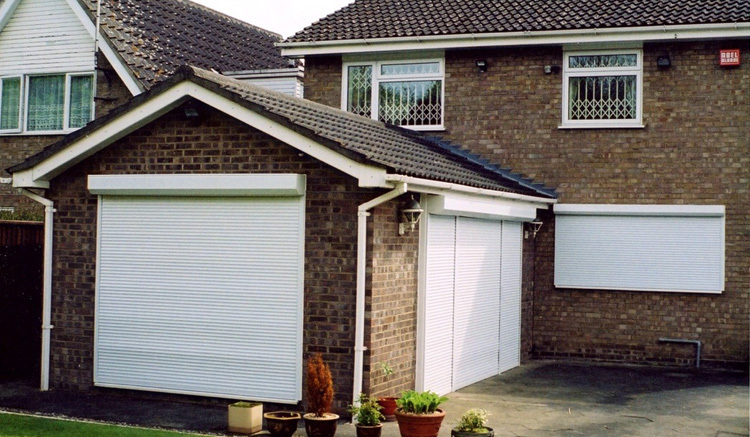 Security shutters are roller shutters with high levels of security, keeping your home or business premises safe and secure at night or when left unattended. At Armor Shutters, we provide you a quality range of security shutters in various colour options and designs. Apart from security protection, our range of security shutters also offer thermal insulation properties, which contributes to keeping your home warm during winter and cooler in summer. They are also weather resistant, keeping you well protected from seasonal climatic changes. All shutters are made to measure in our own factory and come in a variety of maintenance-free colour options. For more information or a free quote, please contact our team in Peterborough. For effective security solutions in Peterborough, tailored to your home or business, call Armor Shutters.